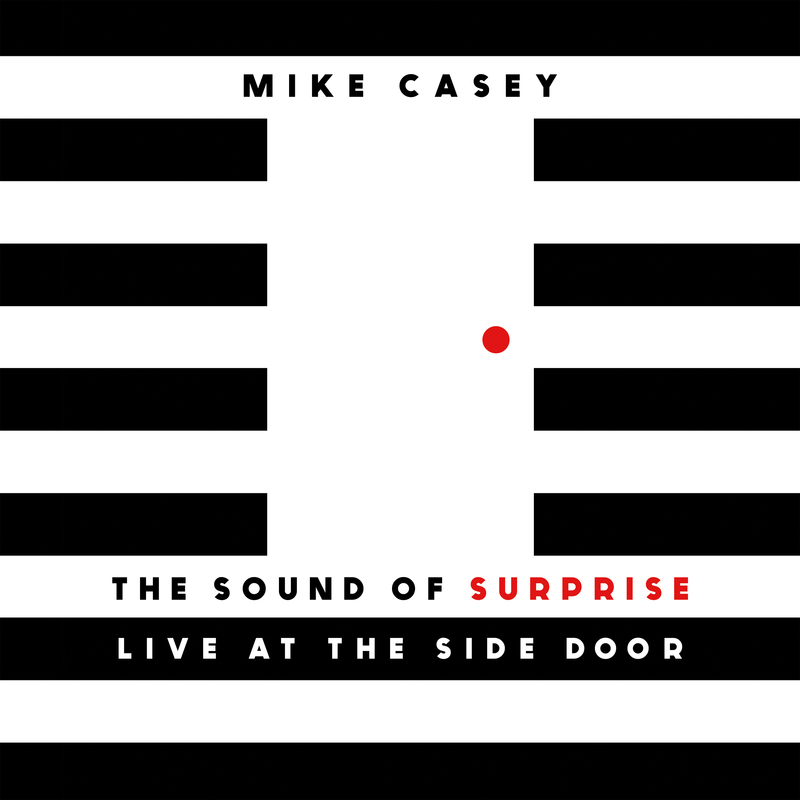 With The Sound of Surprise: Live at the Side Door, saxophonist Mike Casey makes an impressive debut. The recording puts you right in the room for a set that is brimming with the creative intensity that is enhanced by the presence of a live audience. There’s a gritty and raw improvisational feel in the performances of the band, which includes bassist Matt Dwonszyk and drummer Corey Garcia. Casey leads the tight-knit trio through a set which is comprised of adventurous originals and exploratory covers of tunes by John Coltrane, Kurt Weil, Jackie McLean and Ornette Coleman. Casey is a really impressive up and coming talent with a fantastic tone worth hearing. The Journey is exquisite debut of The Baylor Project. The husband-wife duo of drummer Marcus Baylor and vocalist Jean Baylor brings a wealth of experience from work with an array of artists, which serves this production incredibly well. The vocal delivery of Jean Baylor is impeccable. The arrangements are the tunes here, a mix of standards and soulful originals, is fresh and engaging. The musicianship here is equally stellar. Among the fantastic talents contributing to this effort are pianist and organist Shedrick Mitchell, pianist Allyn Johnson, percussionist Pablo Batista, guitarist Marvin Sewell, saxophonists Keith Loftis and Bob Mintzer, flugelhorn player Freddie Hendrix, trumpeter Kenyon Harrold, bassists Dezron Douglas, Chris Smith and Corcoran Holt, and harpist Brandee Younger. This is simply an outstanding recording .